Claim a £20 Cashback AND be in with a chance to win a Sonos Speaker for your office when you buy this product until the 30th June 2019. The 62MC Microcut shredder, with Superior Security, shreds each sheet of A4 paper into over 2000 particles ideal for highly confidential documents, designed to shred 10 sheets of paper* at a time into 3 x 10mm micro-cut particles. 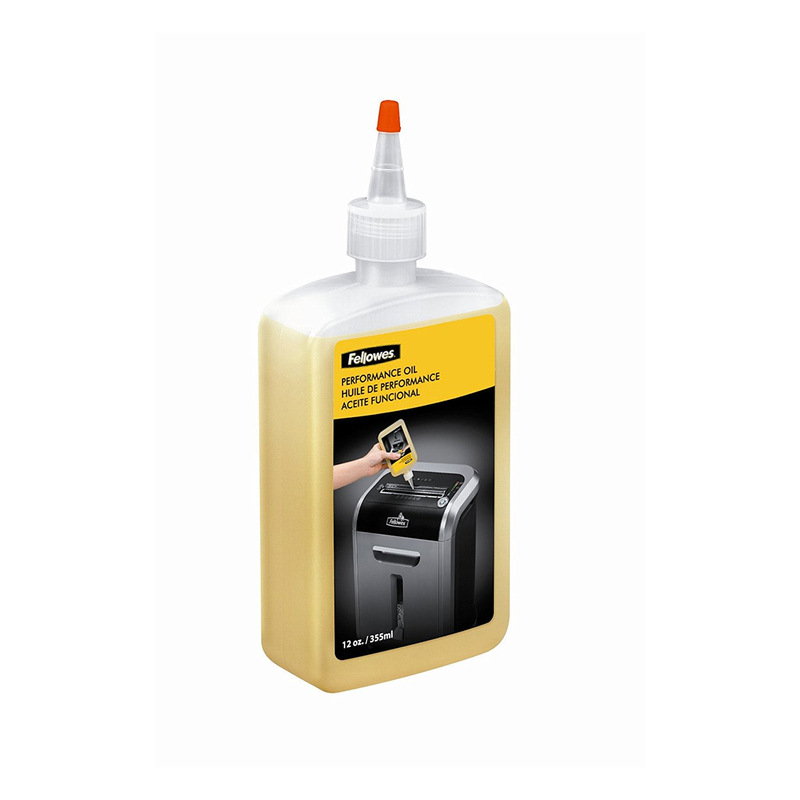 It also boasts a Safety lock which manually disables the shredder to prevent accidental activation. 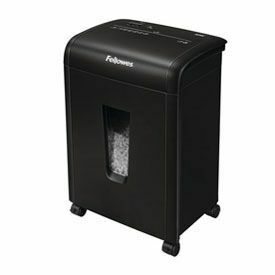 With a 19 litre pull out bin and being able to run non-stop for up to 7 minutes makes this the perfect shredder for any home office. 2 year machine / 5 year cutting warranty.